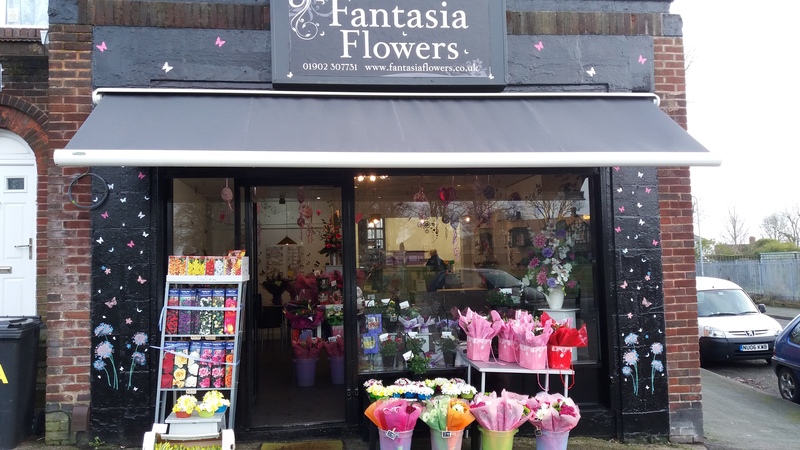 We are a Wolverhampton based florist, providing all floristry solutions. We have a combined experience of 67 years in the trade and have a true passion for what we do. We have a relaxed and friendly approach. We are dedicated to our customers and strive to design and create flowers that exceed our customers expectations. We understand that ordering flowers can sometimes be confusing or an emotional experience so are here to help and guide you through this process. We will work with you and offer you all the advice and expertise you need to assist you in your choices. We offer free consultation appointments, with your own dedicated florist in store with free refreshments for your convenience. Or feel free to pop in the shop at any time. We work to your budget. We understand and appreciate that budgets are important. For this reason we work with our customers to achieve the desired outcome whilst respecting customers budgets. Our Pricing Structure - We work on a standard starting price for all items. We then consult with you to how much you want to spend. We offer a unique home visit service during and outside of shop opening hours upon appointment. Extended opening hours upon appointment. We provide a full delivery service. A charge is made for delivery, however, we only take one delivery charge for all orders to the same address. We take all major debit and credit cards in store and over the phone. Contactable via mobile, email and facebook during out of hours for your convenience. We can offer discounts on multiple item orders for funeral. To get the best discount it is best to order all work in one sitting. Why not take a look at our reviews on facebook. Just scroll down the page and hit the facebook icon.